The American Farm Bureau Federation is encouraging farmers and ranchers to complete a short online survey about 10 Agriculture Department programs. All farmers – whether they are long-time food producers or just beginning their careers – are encouraged to complete the survey. 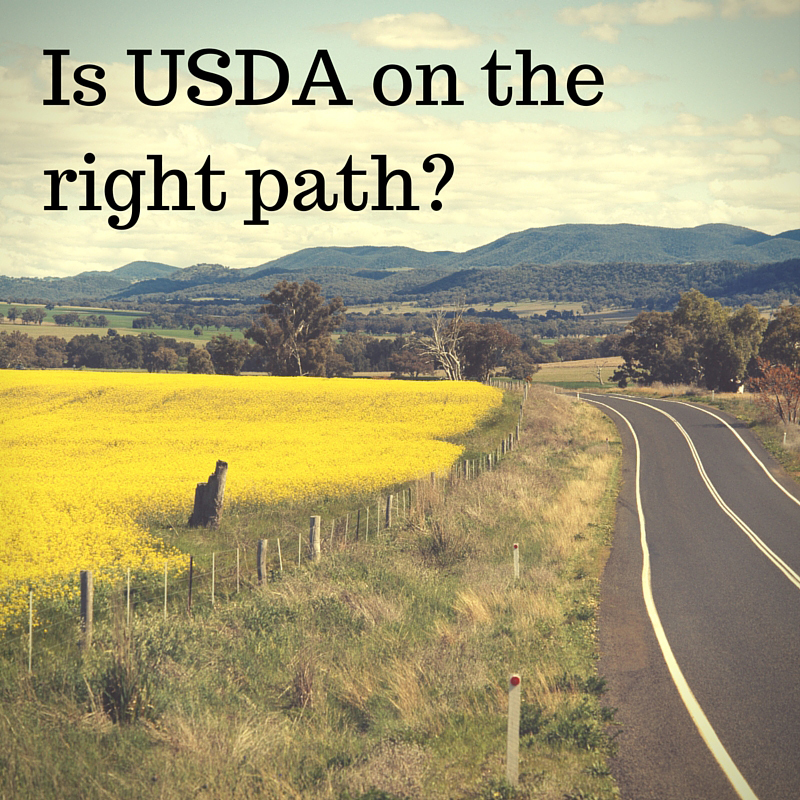 AFBF will use feedback from the survey to develop recommendations on how USDA can enhance its programs and make them more useful. • Guaranteed Farm Loans (farm operating and farm ownership). Membership in Farm Bureau is not required for the survey, which takes fewer than 10 minutes to complete. Take the survey online through March 15 at http://usdaprograms.questionpro.com/.